Back in 1991, a farmer was wandering around an unexplored cave located in the Phon Nha-ke Bag National Park in Vietnam. Suddenly, right before he could go any deeper, and gush of water came from one of the entrances. Frightened, the farmer decided to leave. 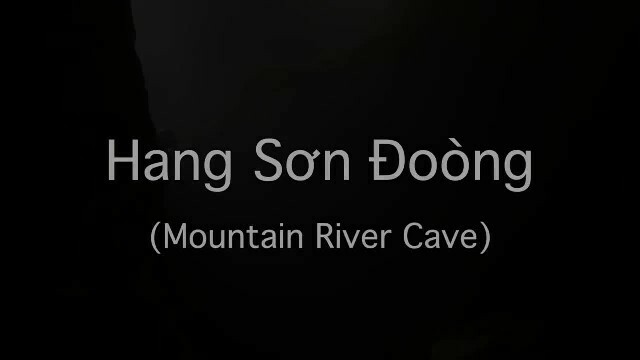 Locals in the area named the cave Son Doong, which means mountain river cave. 18 years later, in 2009, Howard Limbert and a group of British scientists decided to locate and explore the cave. When they stepped inside, they were in awe of what they found. Being over 3 miles long and 492 feet wide, Son Doong is the largest cave in the world. This isn’t a cave, it’s a whole mini world. Prepare to be amazed with some facts about the Son Doong cave. * The Son Doong cave contains it’s own flora, fauna, lakes, and clouds. * To get to it, you need to descend 262 feet from the ground using a rope. * There’s even a river in this cave with a fast current. * There are beautiful emerald lakes with their own beaches. * Fossils of all kinds are stored in these caves. * A mini jungle also exists in the caves. It houses a variety of different animals such as monkeys, birds, and bats. 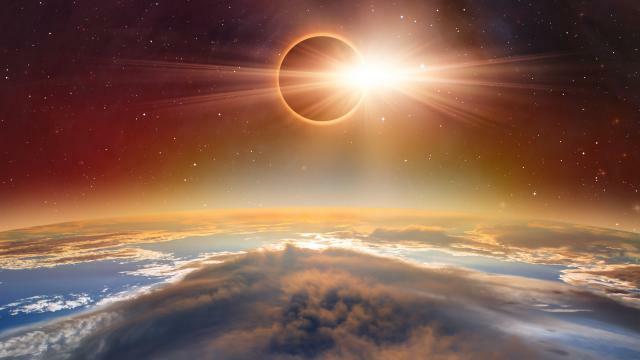 * Because of the cave’s isolation from the outside world, it has its own climate. Clouds form inside the cave. Watch this amazing drone video!